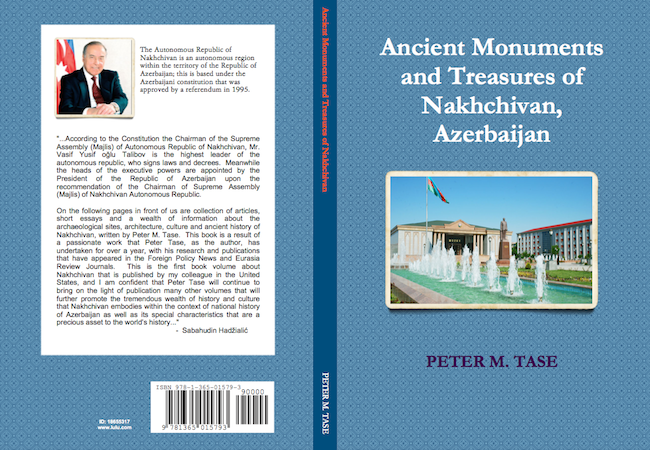 First and above all, I must admit that I am proud to write a brief book review about the book “Ancient Monuments and Treasures of Nakhchivan, Azerbaijan.” It gives me the opportunity to know that there is someone on the other side of the ocean who has written a book with a focus on the history of this ancient land of Azerbaijan. For 70 years Azerbaijan was under the power of the Soviet Union. This period was a very hard time for our nation; we could not use neither our native language nor be able to follow our own traditions and customs. In 1920, after the Soviet regime was established in Azerbaijan, it was very difficult to pursue a genuine career development program and achieve professional success. Russian language was more profitable than Azerbaijani language. The Russian language was used at official meetings. Our nation did not have any rights to know anything about its own history. There were not any books about the Azerbaijani people. That is why there was a great level of lack of information about us and about the Republic of Azerbaijan, a nation that was not known anywhere. However today we may say that the situation has changed. There are many authors, politicians and journalists, like Mr. Peter Tase, who have become interested to write book about the ancient land of Azerbaijan. As Azerbaijan has gained its independence 25 year ago, nonetheless we are young, independent and with a rich history in our country. 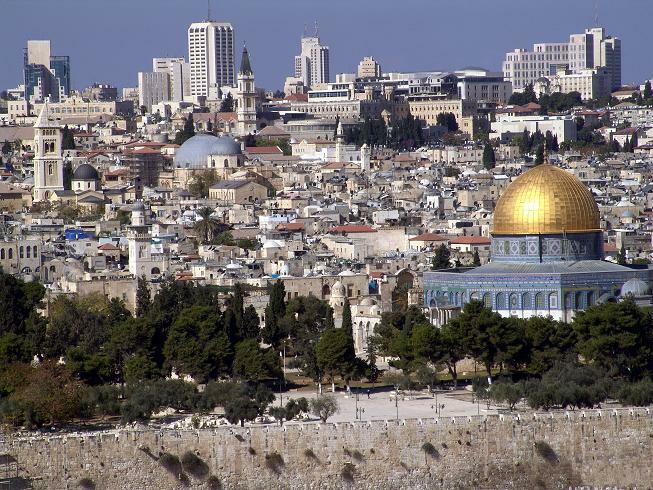 Being a young independent country we need such a kind promotion about our nation, history, archeology and our people. This book is extremely important to the wide international audiences as Azerbaijan is known very little abroad and such a book will raise a well deserved awareness about the unique country of Azerbaijan, with its unique tolerance and multicultural traditions, history, culture and interethnic harmony. For compiling this book the author has spent much time and has a done hard work while conducting research on the most emblematic archeological sites of Nakhchivan. The main objective was the Autonomous Republic of Nakhchivan, its history, architectural monuments and scientists. Mr. Tase’s book on the Autonomous Republic of Nakhchivan will be an important milestone that demonstrates to the world the high level of importance and exceptional values of Azerbaijani Nation. The world especially the United States will be able to appreciate these exceptional cultural values that exist in Nakhchivan. Through the message that is delivered by this book, the world has become aware and I am confident that there will be many other writers, authors who will be interested to write in the future about the ancient civilization sites and cultural, archeological centers of Azerbaijan. * Head of the Department of Azerbaijani Multiculturalism, Baku Slavic University, Baku, Republic of Azerbaijan. Note: “Ancient Monuments and Treasures of Nakhchivan, Azerbaijan” can be accessed here.